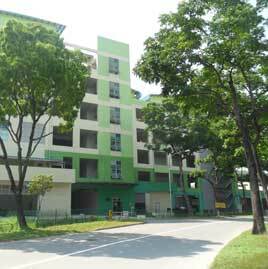 Proposed Re-development to Existing General Industrial Development at 249 Jalan Boon Lay and 15 Chin Bee Drive. 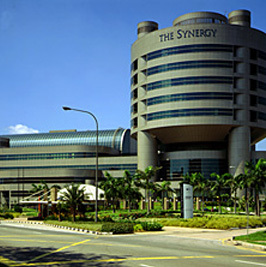 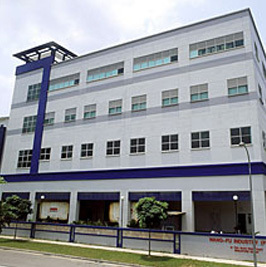 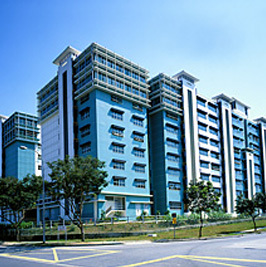 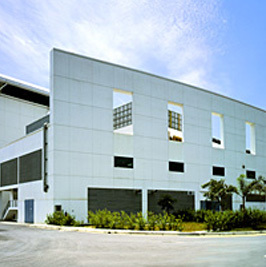 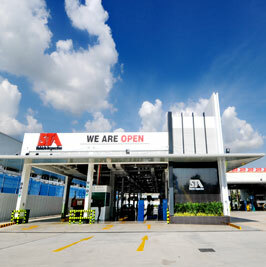 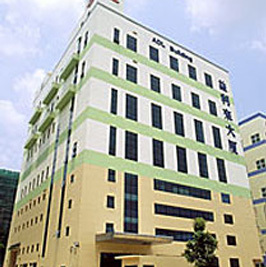 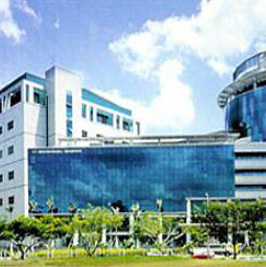 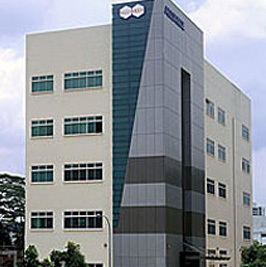 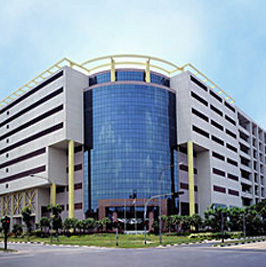 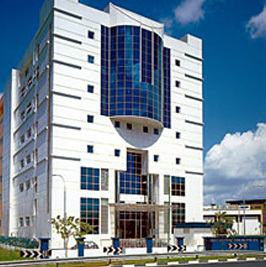 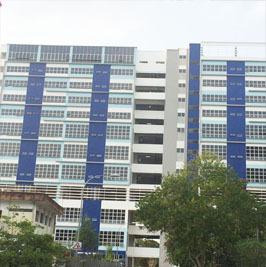 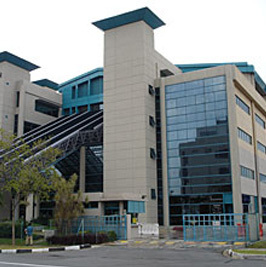 Times Jurong Redevelopment at No.2 Jurong Port Road. 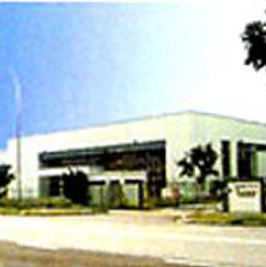 Proposed Newspaper Printing Plant.